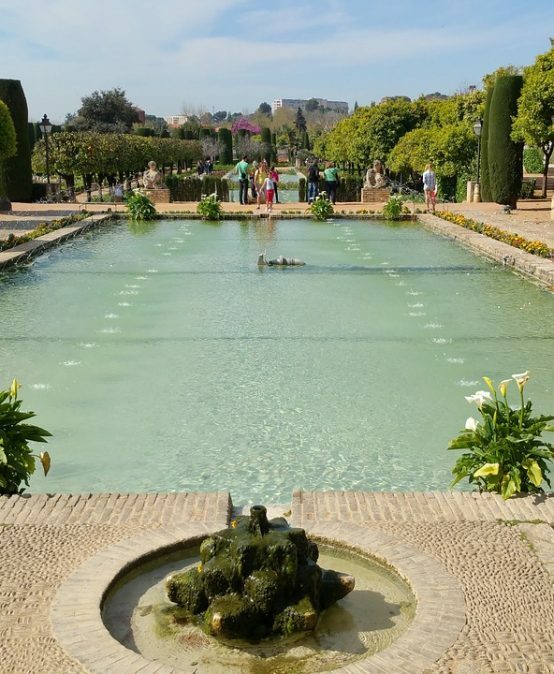 Which Spanish course should I choose to study in Cordoba? 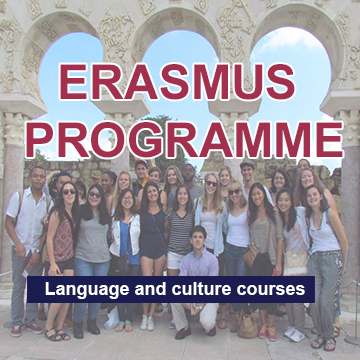 If you are coming from Erasmus to the University of Córdoba your first course will be ERASMUS PROGRAM which is a free 2-week course offered by the University to familiarize you with Spanish. 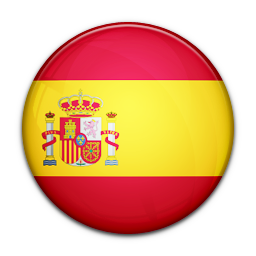 Once you have finished you can enroll in the quarterly to continue with your training in Spanish. 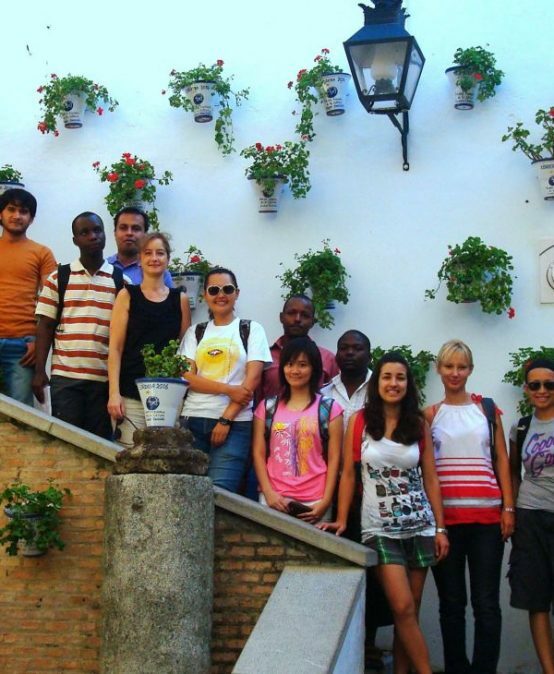 If you are an adult and want to know Cordoba while learning Spanish your course is Adult course. 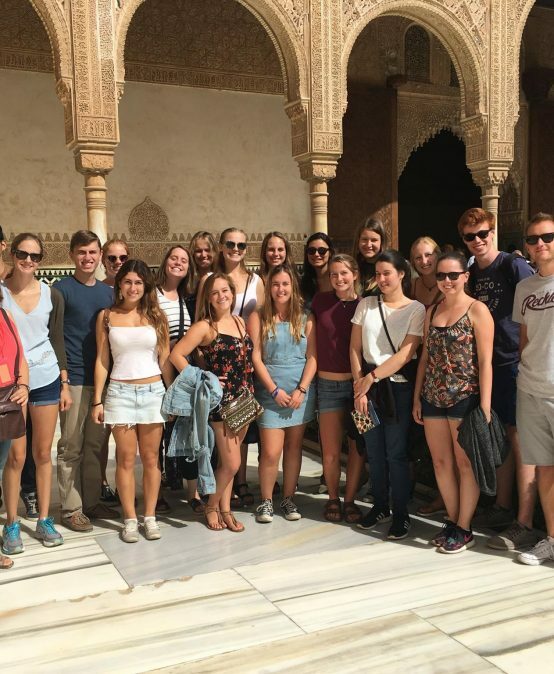 They are courses of 2 weeks duration that allow you to know the Spanish language while you enjoy your holidays in Cordoba. 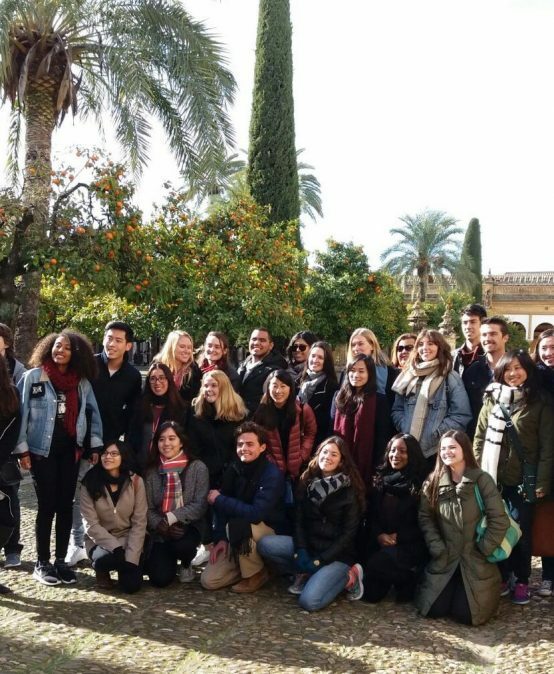 If you are going to be a long time in Cordoba we recommend our annual or quarterly courses. 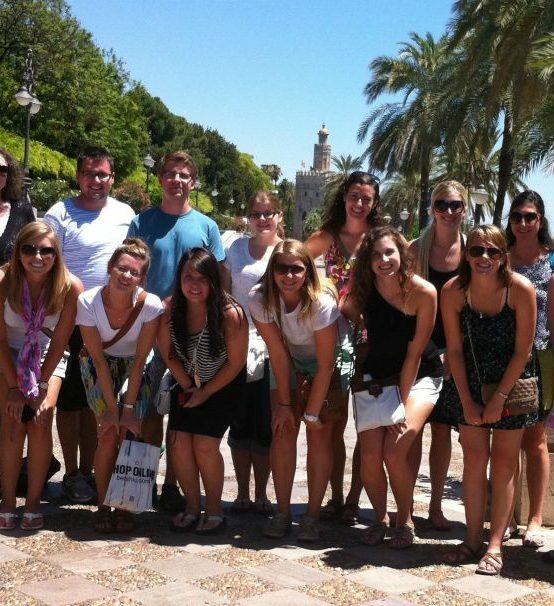 They are courses of between 200 and 600 hours that will allow you to reach a very good level of the Spanish language. 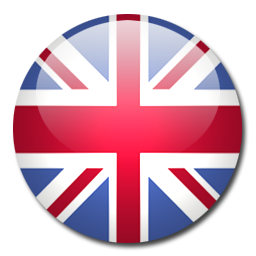 If none of these courses suits your needs send us an e-mail to: idiomas@uco.es and we will be happy to advise you.